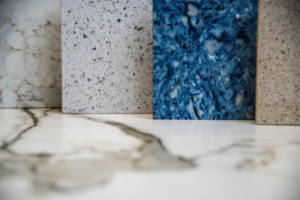 While looking for the perfect countertop material, you may get the feeling that the sample swatches begin to look the same. 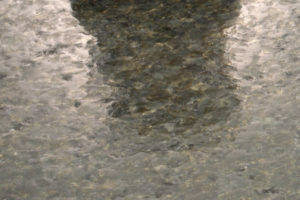 At Slabworks of Montana, we have the largest slab inventory in southwestern Montana. 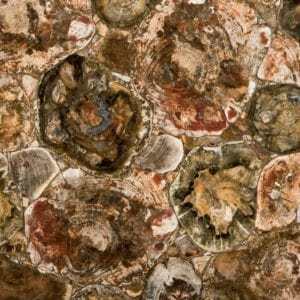 Our 600+ slabs include some stunning varieties that we are happy to share with you. 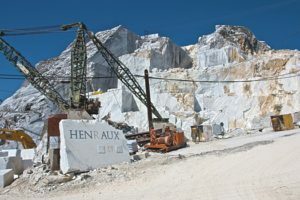 Please note, our inventory changes daily, so the slabs we show below may not be available when you visit our showroom. 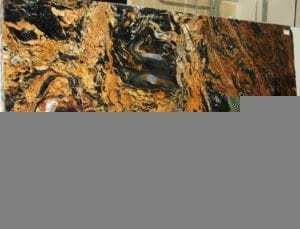 Our first specialty stone was created by placing agates and petrified wood in molds and then slicing and polishing the casting. 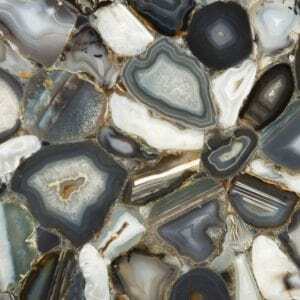 These are real show-stoppers when used for kitchen countertops. 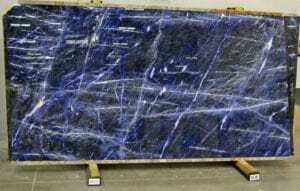 Aphrodite and Sodalite are types of granite that naturally contain semi-precious stones. 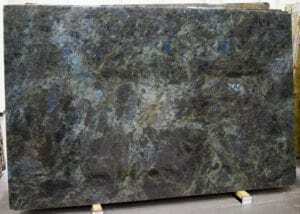 This type of specialty stone is called metamorphic gneiss (pronounced ‘nice’). 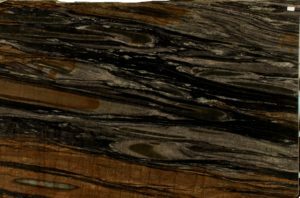 Metamorphic gneiss is created when a granite formation is subjected to ultra-high heat and pressure. 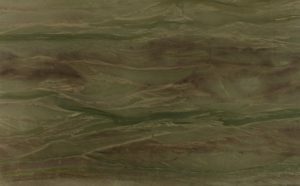 The alternating darker- and lighter-colored bands are called “gneissic banding”. 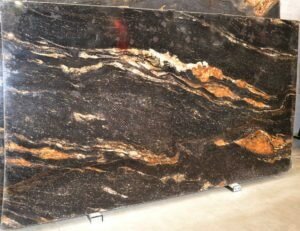 We have a feeling that you will be pretty impressed with our selection of specialty slabs and are looking forward to showing you our inventory.